As Korean culture becomes better known around the globe, many more people are visiting Korea for a first-hand experience. There are an endless number of unique things to see and do in Korea. Learn more about this fascinating country. Korean (Writing system: Hangeul) Korean is the official language of South Korea. The Korean alphabet is called Hangeul and consists of 14 consonants and 10 vowels that can be combined to form numerous, syllabic groupings. Invented by Sejong the Great, 4th king of Joseon, the Korean language is considered to be one of the most scientific writing systems in the world. In honor of its inventor, UNESCO awards a prize to those who made an outstanding contribution to the promotion of literacy. Korea has four distinct seasons. Spring (March to May) comes early in Korea, during which April is an especially wonderful time to walk around to see the cherry blossom flowers. Summer (June to September) is hot and humid, with the rainy season running from the end of June to mid July. In late September, autumn settles in, giving way to crisp, clear days. With the leaves changing color, autumn (September to November) is a great time to see stunning landscapes in Korea. Winter (November to February) is generally cold and snowy, creating great opportunities to escape to ski resorts nearby Seoul on weekends. People in Korea are diverse in their religious beliefs, with 50% of the population practicing religion. 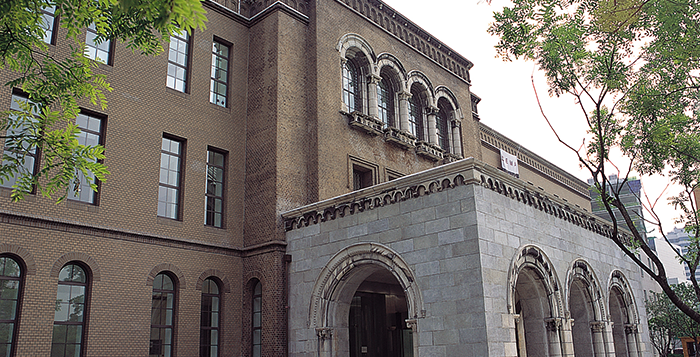 Korea boasts one of the highest levels of education anywhere in the world. Public transportation in Korea is well integrated, rapid and convenient. All major cities in Korea, such as Seoul, Busan, Daegu, Daejeon, Gwangju, and Incheon have subway systems. In addition, the KTX — Korea's high-speed rail service — can take you to many other fun destinations around Korea. In particular, Seoul has an extremely convenient, clean public transportation system, with information provided in various languages. Korea has very advanced communication systems. Having the world’s fastest internet connection speed, Korea is the leader in internet connectivity. Korea offers wireless broadband -- LTE, Wibro and HSDPA being the most common -- which makes it easy for people to use the internet, telephone and mobile phones everywhere. In addition, it is very common to find restaurants and cafes that offer free Wi-Fi internet during hours of operation. Korea offers universal healthcare and is provided by the National Health Insurance (NHI) system. Every resident in Korea is eligible regardless of nationality or profession, with foreigners receiving the same medical benefits and services as Korean nationals. In addition, Korea has numerous private world class medical facilities that are staffed by providers who boast international medical certifications and equipped with the latest technology and medical equipment. Korea is one of the safest countries in the world. The OECD gives the country a 9.5 of 10 on safety. This is just a little behind the UK and Canada, but ahead of the United States. 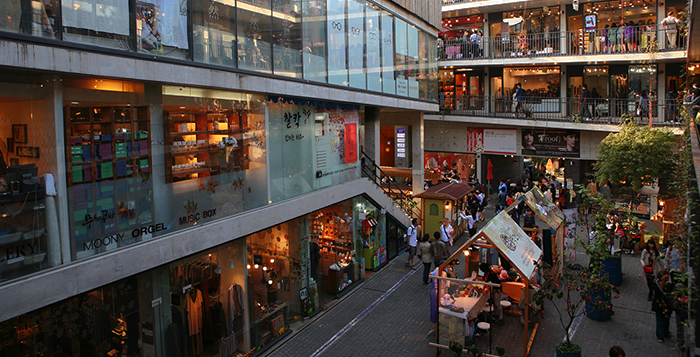 Most areas in Seoul are safe to freely roam around day and night, even for those traveling alone. Of course, basic safety precautions should always be taken, but police stations are located throughout Seoul and staffed to provide free interpretation service, as needed. Korea is a country that never sleeps. In Seoul, many people are out well past midnight. In fact, many of the city's night owls start the party around then, with most clubs and bars staying open until 6 a.m. That said, late night fun isn't all about partying. With people out at all hours, it is common to find shops and restaurants that are open 24 hours a day, 7 days a week. These hours of operation also apply to some shopping malls, movie theaters, cafés, karaoke spots, and jjimjilbangs (Korean-style sauna). 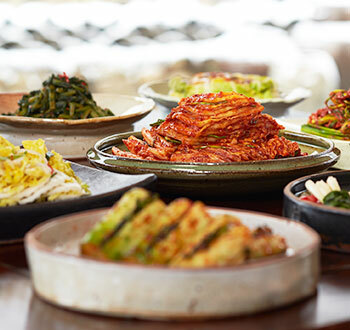 Korea has enough eats to satisfy any foodie’s appetite. Seoul, the capital of Korea, is a city brimming with more restaurants than you could ever imagine. Following is a list of ten must-eat foods in Korea, recommended by Seoul Metropolitan Government. Click a photo for more information! 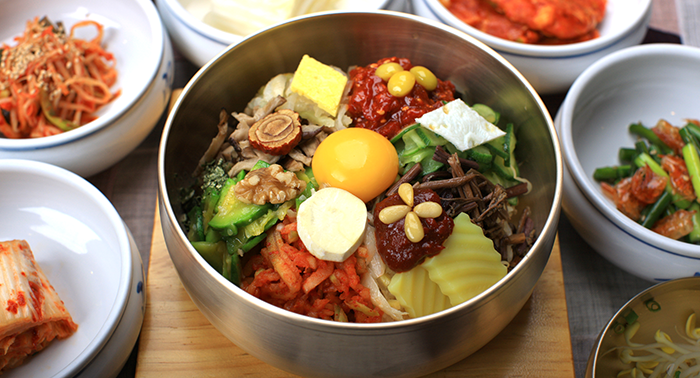 Bibimbap is one of Korea’s most well known dishes. It is a dish that is very much in line with the overall Korean food philosophy, as it is both delicious and nutritious. 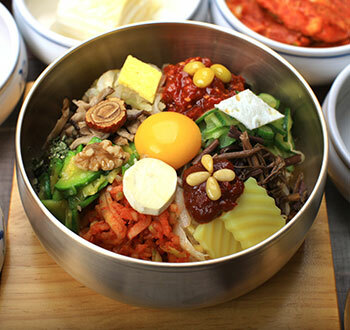 Depending on the ingredients used, Bibimbap can be a meat-based or vegetarian dish. The dish has changed over the years – most notably with today’s practice of using chili paste instead of soy sauce as in ancient times –likely in order to better savor the taste of each individual ingredient. Better known as ‘Korean pancake,’ Jeon is as popular among tourists as is Bibimbap. In Korea, people enjoy eating Jeon on rainy days, and it has been shown that during the monsoon season, sales of oil and flour hit the roof. 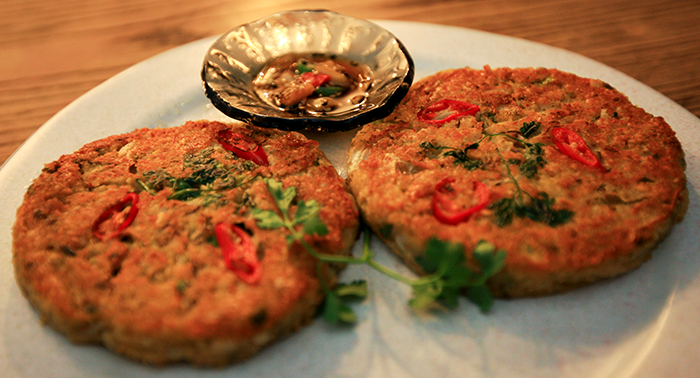 Especially popular are Pajeon, green onion pancake, and Kimchijeon, or ‘Kimchi pancake’. Koreans will customarily dip Jeon in soy or other sauces to improve its flavor. 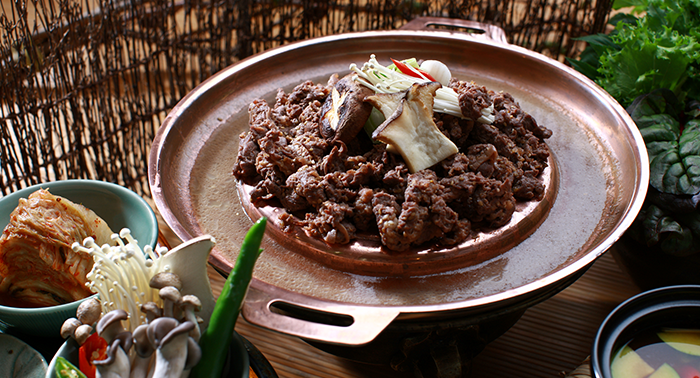 Bulgogi is a Korean dish that usually consists of grilled marinated beef. It is listed at number 23 on World's 50 most delicious foods readers' poll compiled by CNN Go in 2011. 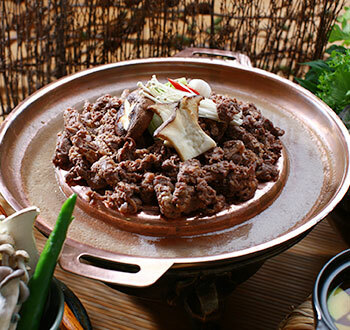 Bulgogi is served in barbecue restaurants in Korea, and there are Bulgogi flavored fast-food hamburgers sold at many South Korean fast-food restaurants. 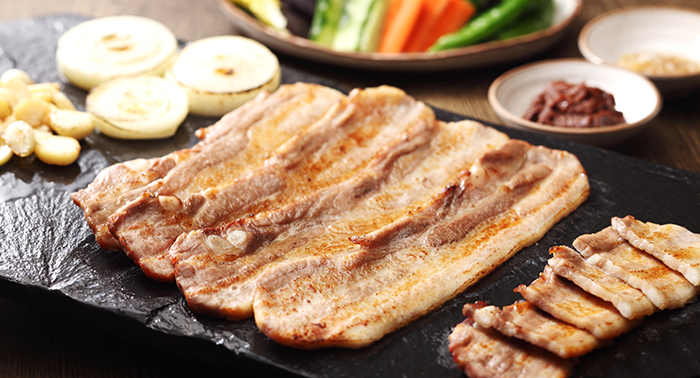 Samgyeopsal is a cut of pork belly meat whose name literally translates to ‘three-layered meat’. Although two to three times more expensive than other pork cuts, Koreans loveSamgyeopsal and the demand for it is so high that it is even imported from countries such as Denmark and France. 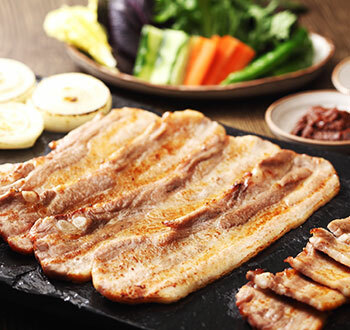 Chunky slices of Samgyeopsal are typically char-grilled or cooked in a pan, then wrapped in lettuce or sesame leaf with garlic and ssamjang (soybean dipping sauce). There is a strong belief in Korea that the body’s energy must be replenished during the hot months of summer. 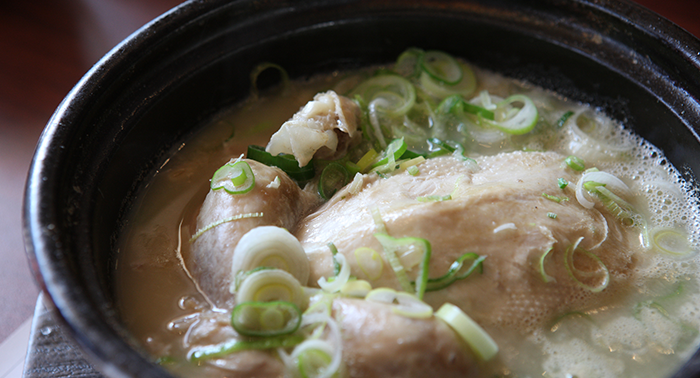 Therefore when the heat of summer is at its peak, many people will eat Samgyetang, or chicken ginseng soup. 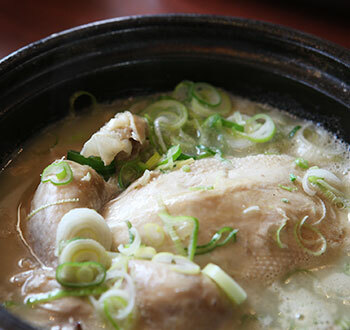 Samgyetang is made by stuffing a small hen with ginseng, glutinous rice, garlic, jujubes and chestnuts then slow-cooking the ingredients until the meat is tender. 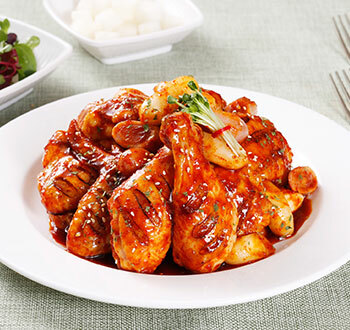 Yangnyeom chicken is a uniquely Korean take on American-fried chicken, which was first introduced into the country after the Korean War and extremely popular by the 1980s. 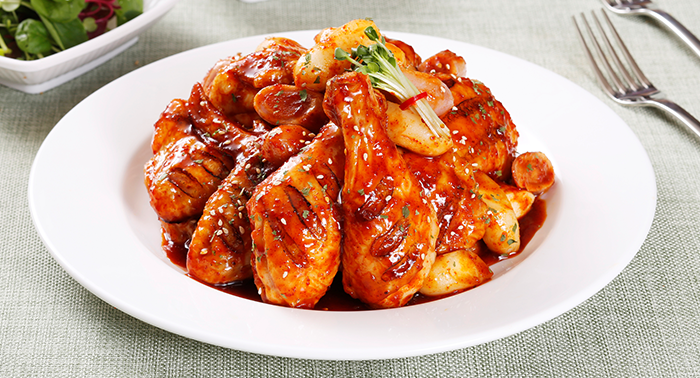 By the following decade, Korean restaurateurs began experimenting with their own versions of the dish, coating the chicken with a sweet and spicy sauce, and Yangnyeom chicken was born. 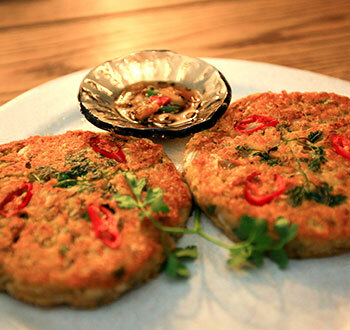 Yangnyeom is now a popular late-night snack and typically served with beer. 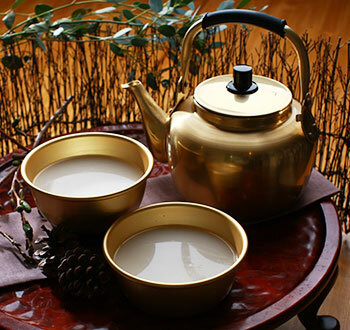 Makgeolli is a traditional malt liquor made from a mixture of wheat and rice, which gives it a milky, off-white color, and sweetness. It is made by fermenting a mixture of boiled rice, wheat and water, and is about 6–8% alcohol by volume. 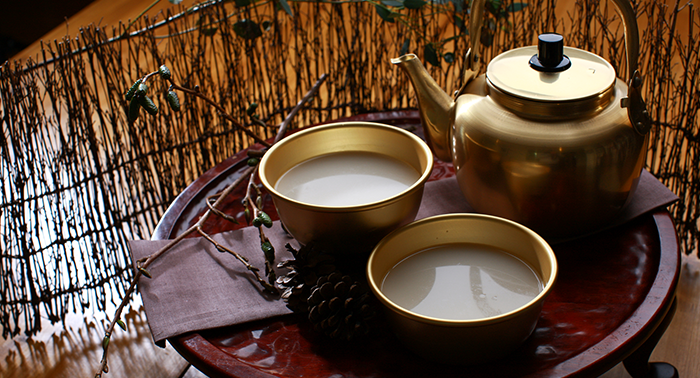 This traditional drink – extremely popular in recent years – goes well with most Korean foods, but it goes especially well with Kimchi or Pajeon. 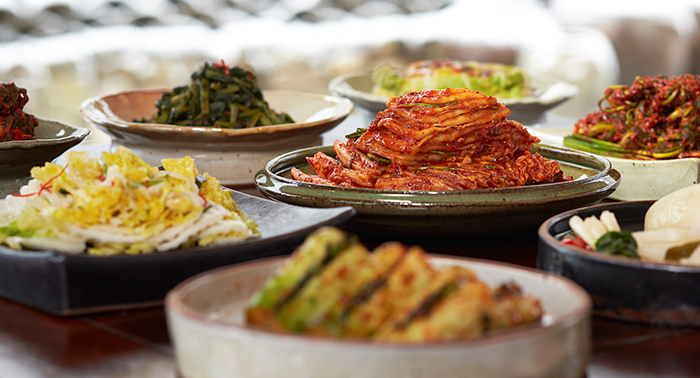 Although kimchi, Korea’s signature dish, can be found almost everywhere in the world, the most authentic varieties are surely still in Korea. Kimchi is a must in a Korean meal, so much so that no restaurant in Korea will charge extra for it. There are over 200 variations of kimchi today, with both regional and seasonal variations determining which ingredients will be used. The dish is made by mixing together Korean cabbage, radish, pumpkin, onion, and other vegetables with chili powder, crushed garlic and salted seafood, which is then left to ferment. Topokki is Korea’s representative street food, and carts selling the snack can be found throughout the streets of Seoul. 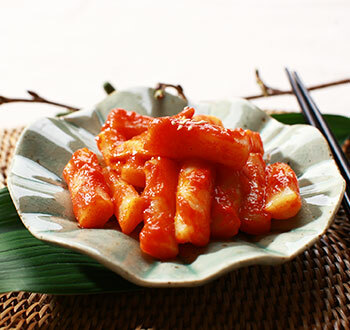 The original Topokki was made of stir-fried cylindrical rice cakes and beef in soy sauce, and was served in the royal palace. 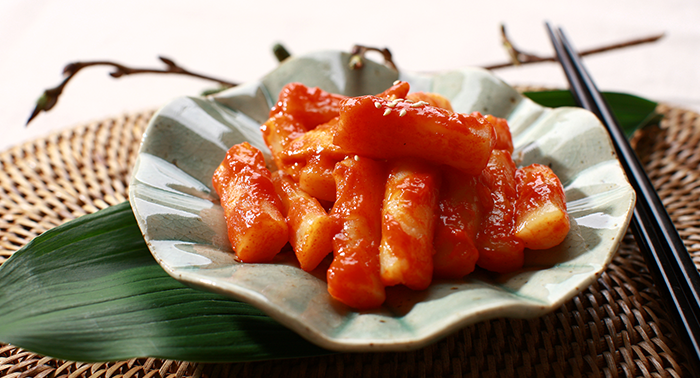 After the Korean War soy sauce was substituted with chili paste, creating the Topokki Koreans enjoy today. Most Topokki vendors also sell Sundae (Korean sausage) and Twigim (fritters), which are also recommended. 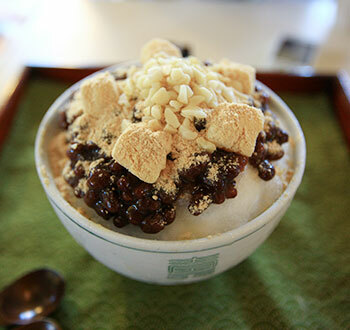 Patbingsu is a life-saver on a hot and steamy summer day. This enticing dessert was originally made with shaved ice and a topping of red beans, rice cake and milk, though today’s toppings also include ice cream, powdered grains, fruits, jellies, and other ingredients. 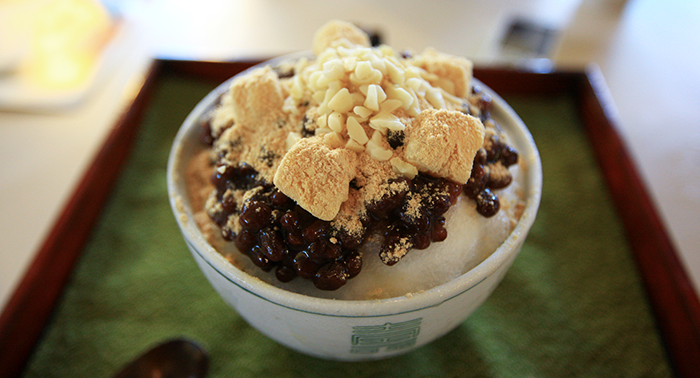 The essence of Patbingsu is the quality of the ice (including the water used to make the ice), followed by the quality and sweetness of the red beans and also the chewiness of the rice cake. 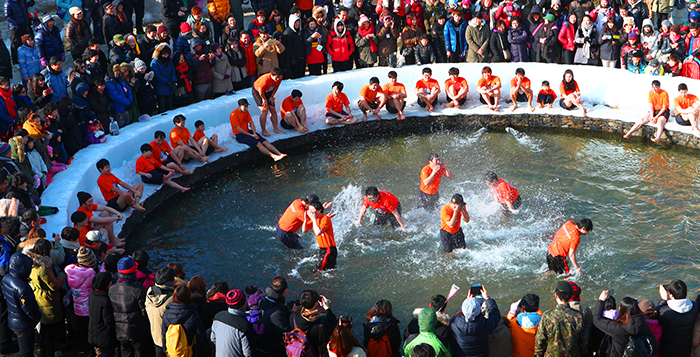 Korea offers a wide range of sporting and recreational activities.Discover ways to spend your spare time in Korea! A unique winter-themed festival with good shows and over 60 snow and ice events including ice fishing, ice sledding, snow sledding, snow sculpture and ice soccer. 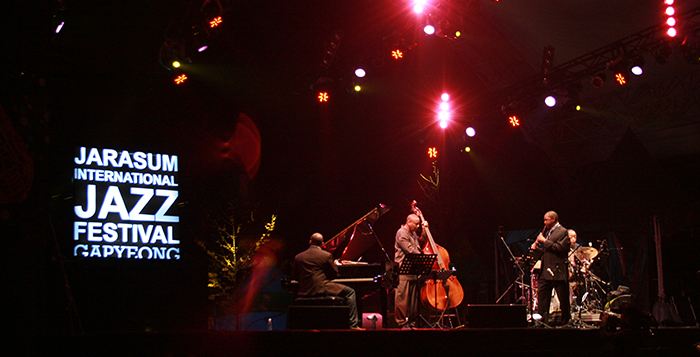 Well established as a significant international festival, every year, over 100,000 people visit this particularly popular festival. 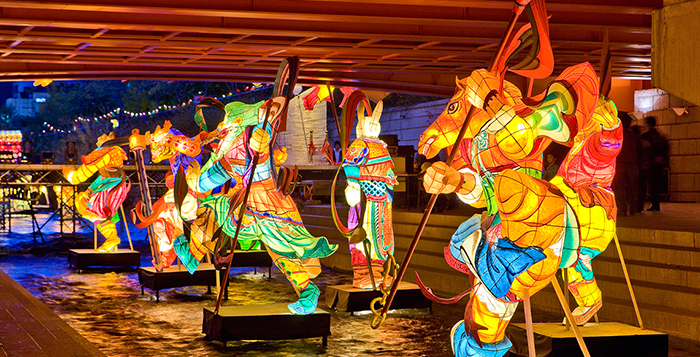 During the festival, hundreds of lanterns, each with a unique design and story, will be lit along the Cheonggyecheon Stream. 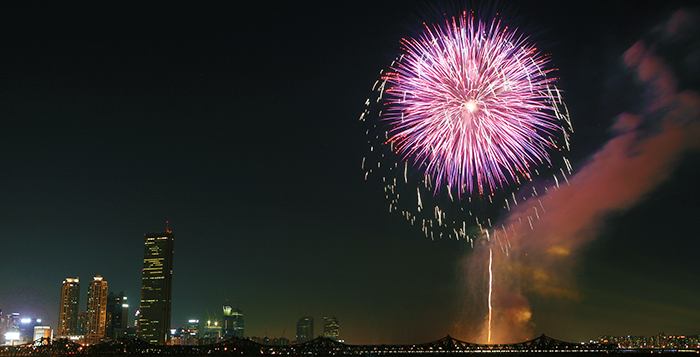 Fireworks displays from top fireworks companies around the world light up the night sky over Han River Citizen's Park. Visitors can enjoy mud wrestling, mud sliding, a mud marathon, mud painting, swimming in a mud mega tub, and mud massage. 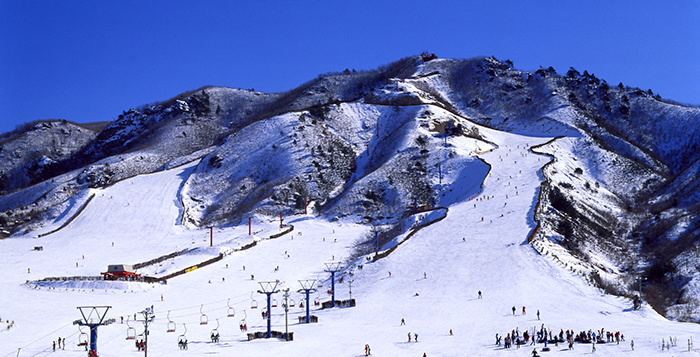 As it's a mountainous country, Korea boasts many great ski resorts. Often with spas and nearby accommodations, Korea's ski resorts are a great place for a winter getaway. Looking for an adventure you'll never forget? 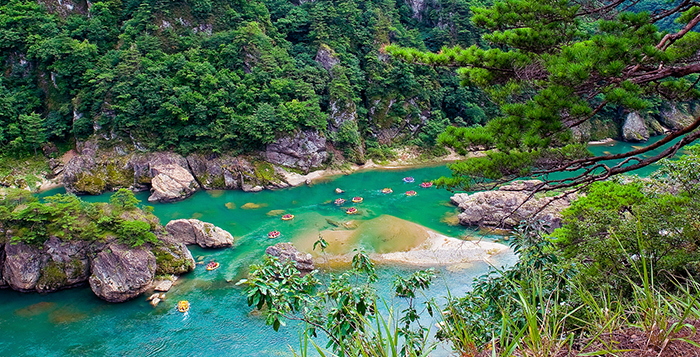 Try river rafting or kayaking adventure in Gangwon province to get your adrenaline pumping. 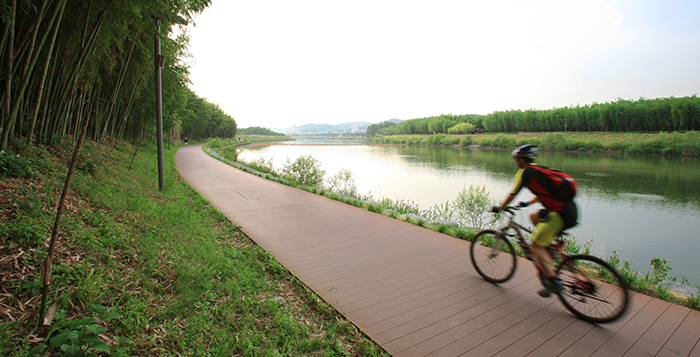 There are a variety of cycling paths all over Korea. The biking path along the Han River is one of the best ways to see the different neighborhoods and skylines of Seoul. Golfing is a very popular sport in Korea, and many Korean golfers have had huge success internationally. 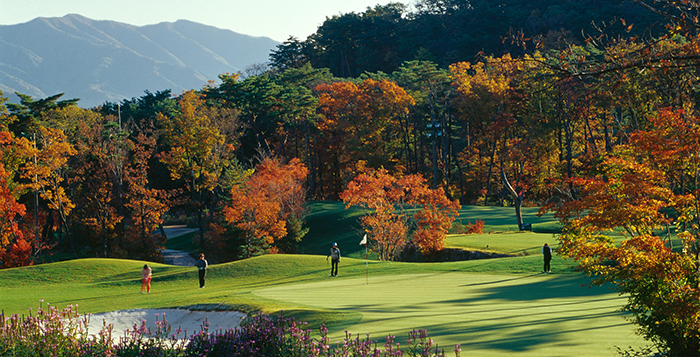 As such, there are a large variety of golf courses in Korea. 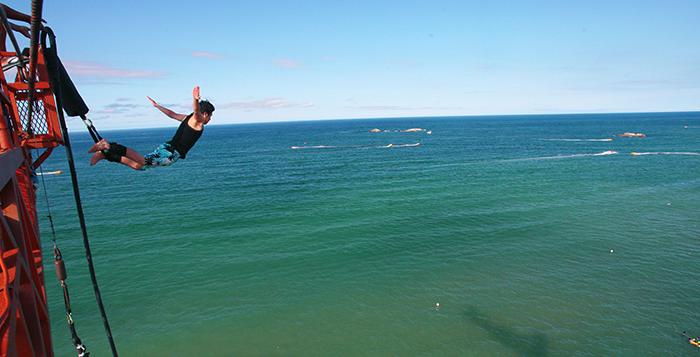 If you're ready to face your fears, there are plenty of bungee jumping locations in Gyeonggi and Gangwon provinces just outside of Seoul. 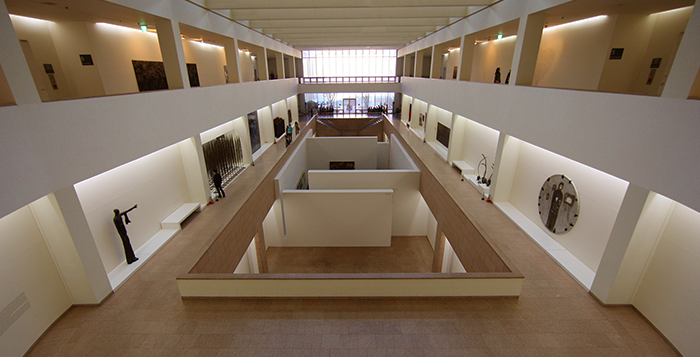 A Korean modern art museum popular among both locals and visitors, SeMA holds internationally renowned exhibitions twice a year and has hosted exhibits featuring Chagall, Matisse, Picasso, Van Gogh, Pompidou, and many other famous artists. Leeum exhibits traditional and modern works of art by Korean and international artists. This is one of the places that the "first ladies of the Seoul G20" visited during the G20 Summit. Ssamziegil’s highest attraction is the numerous galleries located within the buildings walls. 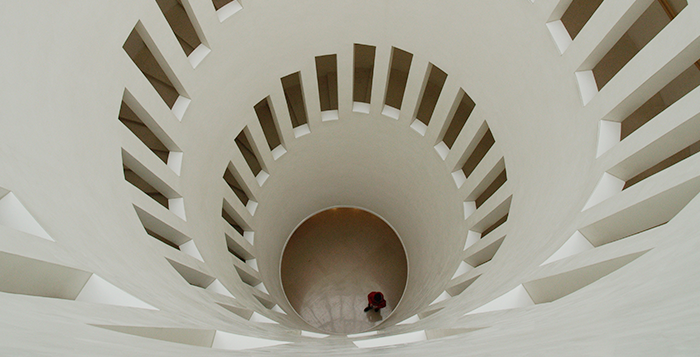 Ssamziegil’s architecture itself is credited to be a modern contemporary work of art, and proudly stands in its uniqueness along the main street of Insa-dong. NMMCA displays work by Korean and international modern artists, as well as work by those contemporary artists currently making waves in the art world.